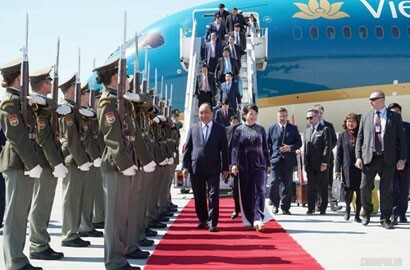 The upcoming visit to the United States, Brazil and Chile by the Vietnamese Government delegation led by Deputy Prime Minister Vuong Dinh Hue, in a bid to resolve existing issues in trade relations and facilitate economic and diplomatic cooperation, is expected to be a practical step to gradually execute agreements reached by senior leaders in recent years. Vietnam always regards the United States as one of its top priorities, welcomes the United States to continue to play an active role in the Asia - Pacific and to maintain peace, stability, cooperation and development in the region. For its part, the US also wants to boost cooperation, investment and trade ties with Vietnam. US businesses want to have full access to Vietnam's forecastable economic policy system. 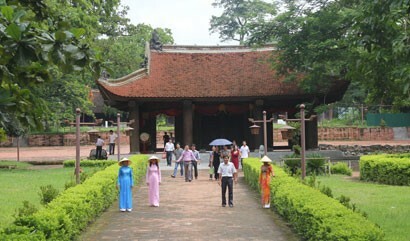 The message of the Vietnamese Government is to promote trade in a more balanced, efficient way. Bilateral trade expanded by 23 per cent a year on average. Statistic data showed that the two-way trade value reached US$55 billion in 2017. 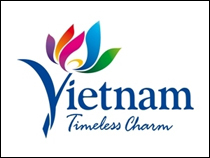 Vietnam’s key exports have recorded good growth in the US market, including garment and textile, woodwork and footwear. The US has been the most export market of Vietnam for years and the biggest source of trade surplus for the latter. However, taking the US’ import value into account, Vietnam’s share remains quite modest. 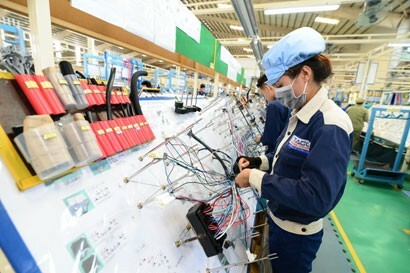 According to economic experts, Vietnam has an enormous opportunity to boost exports to this market because its market share is still quite low. Nevertheless, some trade barriers are standing in the way and impeding Vietnam’s stateside shipments. The United States invested US$9.9 billion in Vietnam as of April 2018, accounting for 3.08 per cent of total FDI inflows into Vietnam. This figure is seen much lower than cooperation potential of both sides and far behind South Korea’s investment (US$57.5 billion), Japan (US$49.1 billion) and Singapore (US$41.8 billion). 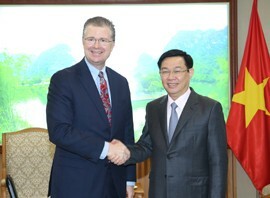 Deputy Prime Minister Vuong Dinh Hue said, Vietnam and the United States are complementary economies. 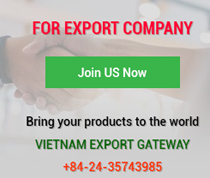 Vietnam does not advocate exporting to the US for a surplus but only concentrates on shipping its advantageous items and increasing the import of high-tech and environmentally-friendly goods from the US, thus meeting demands of businesses and people in the two countries. 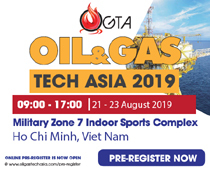 To further improve the business and investment environment, the Government of Vietnam will create the most favourable conditions for US businesses in line with its capacity, and relevant national and international laws. 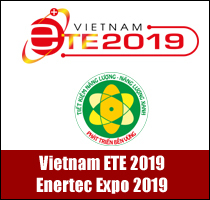 The Government of Vietnam believes that existing matters will be solved satisfactorily to boost cooperation, investment and trade and look towards balanced interests for both sides. Vietnam - Brazil economic, diplomatic and economic ties have been developing well for years. Brazil is the most important trading partner of Vietnam in Latin America. The two-way trade value reached nearly US$4 billion in 2017, up nearly 12 times in the past 10 years. However, both sides will have much work to do to fill up the gap to reach US$10 billion of trade value set for 2020. Deputy Prime Minister Vuong Dinh Hue said, Vietnam and Brazil can cooperate in many complementary fields such as coffee production, processing and commercialisation of coffee, aquatic products, renewable energy, technology biology and defence industry; and facilitate businesses of both sides to access each other's markets. Vietnam expects the two governments to establish important partnerships in education, defence, aviation, agriculture and business development. In agriculture, the two sides defined a number of priority areas for strengthening cooperation, exchanging solutions to boost trade in agricultural, forest and seafood products. The two sides will step forward to establish cooperation in such fields as sugar cane, maize, soybean, animal feed, coffee, woodwork, agricultural machinery, and technology. 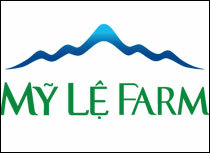 They will share experience in agricultural production, organic farming and biodiversity. Strong at agriculture, Brazil can meet Vietnam’s needs for agricultural development. In addition, Brazil is a huge market with about 200 million people who have diverse demands for agricultural products. Vietnam’s developing livestock industry requires about 20 million tonnes of animal feeds each year. In the coming time, this industry is forecast to expand 10 per cent and the Southeast Asian nation will need to import 5 - 6 million tonnes of maize a year, millions of tonnes of soybean and other products for animal feed production. Besides, Vietnam needs livestock farming technologies, machines and equipment for animal feed production. Brazil can cater these for Vietnam together with other partners. 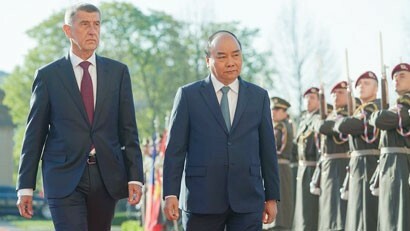 Diplomatic and economic relations between Vietnam and Chile have developed strongly over the years. Vietnam highly values Chile's role in South America. Deputy Prime Minister Hue said this visit to Chile will highlight the meeting of the Chilean - Vietnamese Trade Council and the Vietnam - Chile Business Forum where potential economic cooperation of both sides will be introduced. Vietnam and Chile have a lot of opportunities for cooperation and development since their economies have complementary export structures, not competing each other. Their economic cooperation has been growing robustly. As a market with more than 17.7 million people and per capita GDP of US$24,100 a year, Chile is not only a broad export market for Vietnamese commodities, but also a bridge for Vietnamese goods to enter the vast Latin American region. Within the framework of the Comprehensive and Progressive Agreement for Trans-Pacific Partnership (CPTPP) to which they are signatories, Vietnam and Chile will have many opportunities for cooperation in economy, energy, agriculture, mining and telecommunications. In investment, some top Chilean investors are exploring investment opportunities in Vietnam. Currently, Chile’s key exports are copper, chemicals, alcohol, fruits and seafood its major imports are petroleum, chemicals, electrical equipment, telecom devices and industrial machines. Will Joining CPTPP Likely Reduce Burden for Vietnamese Enterprises?